Talk about a twist on a classic just in time for the holiday. This song delivers massive enjoyment. 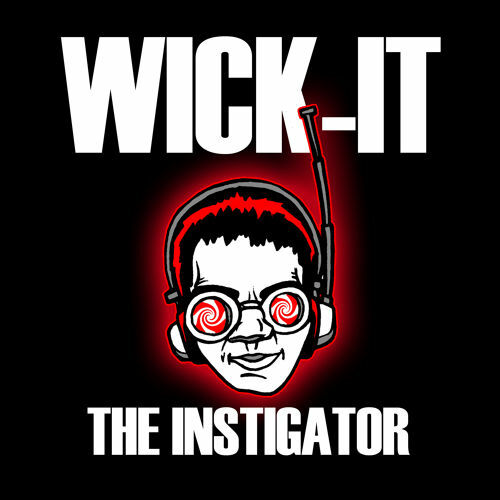 This entry was posted on October 30, 2015 by tony hale in holiday, ILLER, remix, Tre' Easley, Wick-it the Instigator and tagged halloween, ILLER, spell on you, Tre' Easley, Wick-it the Instigator.